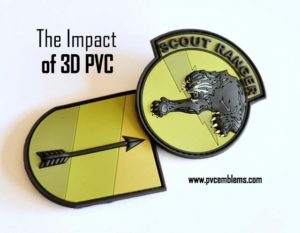 Real-world examples of 3d PVC products we’ve made and how awesome they look. 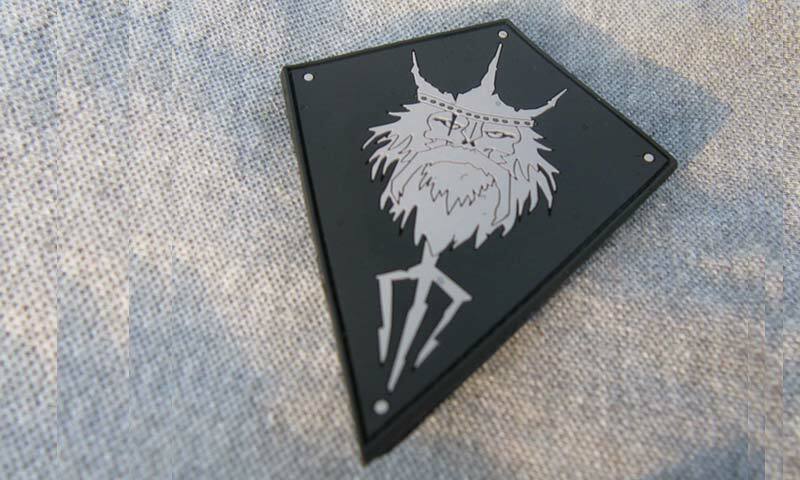 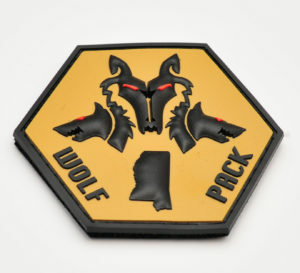 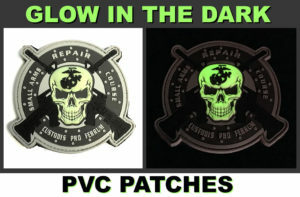 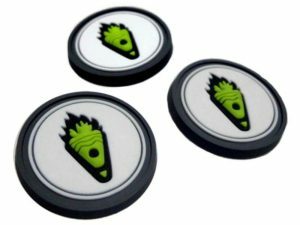 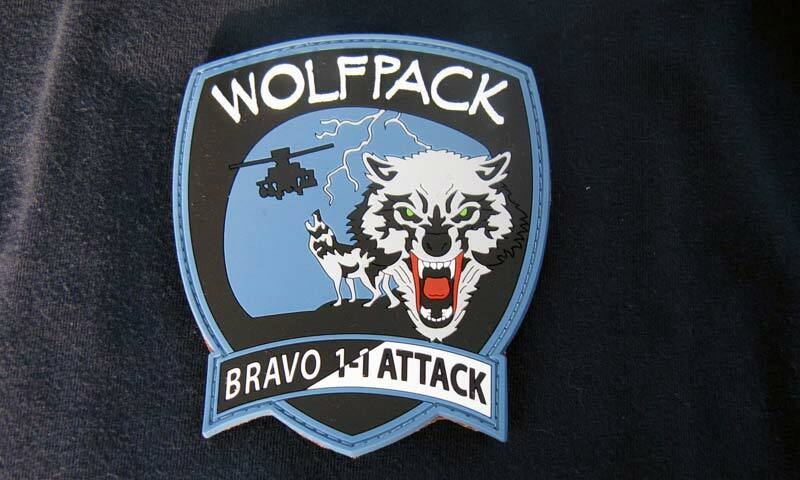 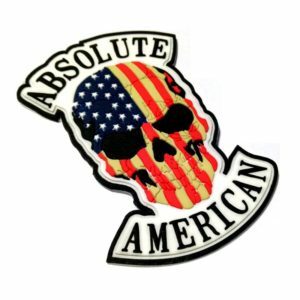 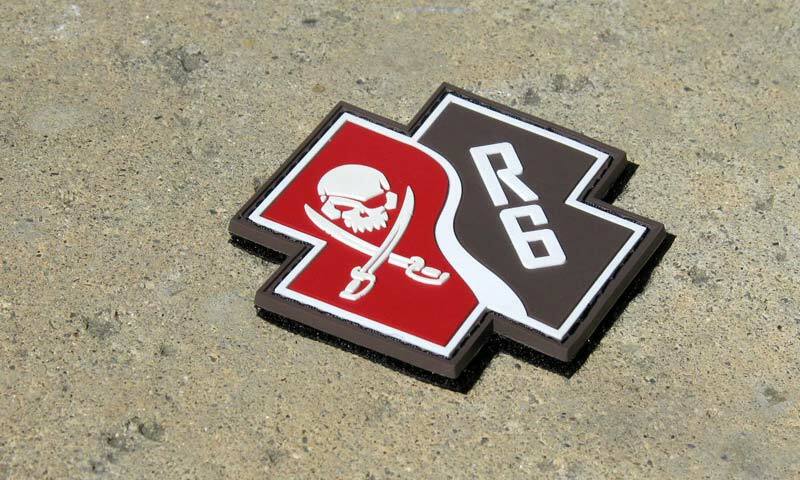 Are Your PVC Morale Patches This Popular? 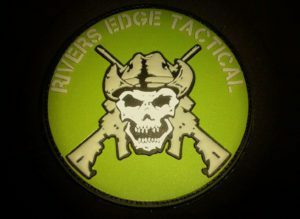 Rivers Edge Tactical is a firearms store as well as firearms training and safety business. 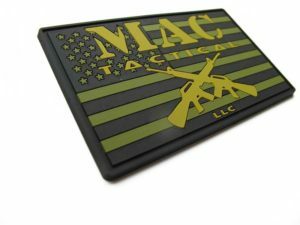 They are "dedicated to providing customers with real life training, equipment, and clothing for all needs that may arise."